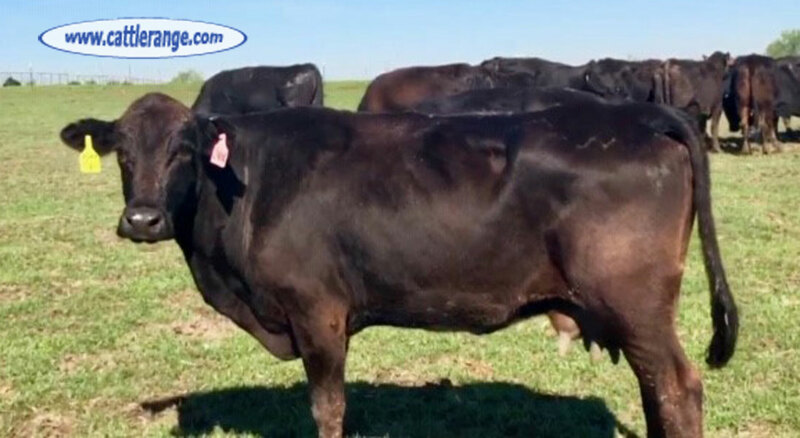 3 to 6 year old bred cows for sale. They’ll be confirmed bred by a vet from 3 to 8 months. They’ll average 1,050 lbs. and will all have a sound udder and feet. They have recently been worked with vaccines including Lepto and dewormed with injectable dewormer and had MultiMin 90. Take all 26 for $1,100 per head delivered within 100 miles of Temple, TX for free. Or pick what you like, any number priced by the head $950 to $1,350. 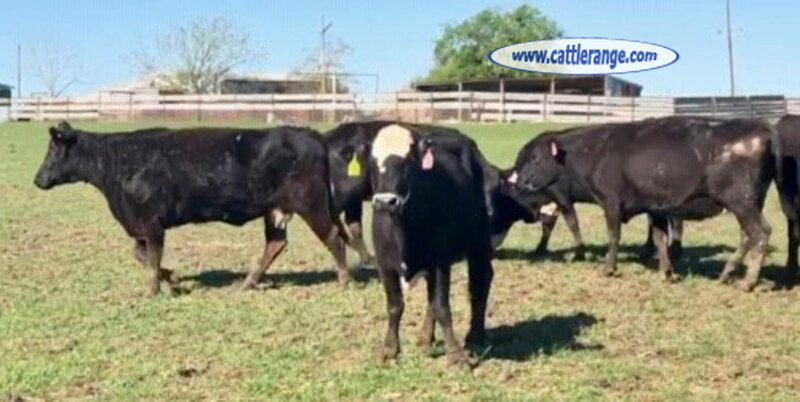 See video or buy online at www.ribearcattle.com or call/text 254-931-8910. Thanks!